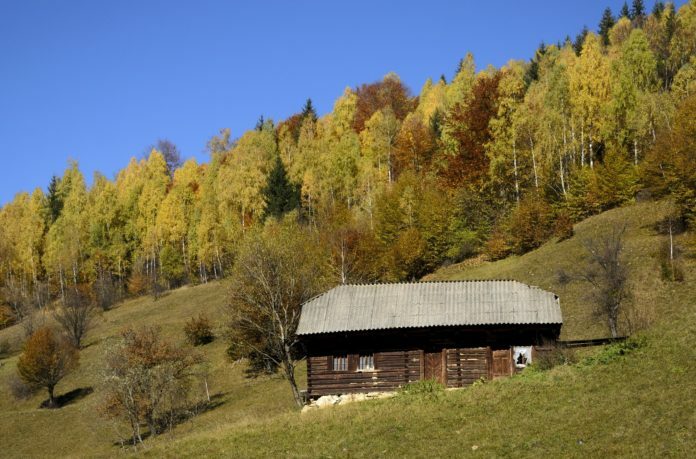 Home Off Grid Living What does “Off Grid” mean? 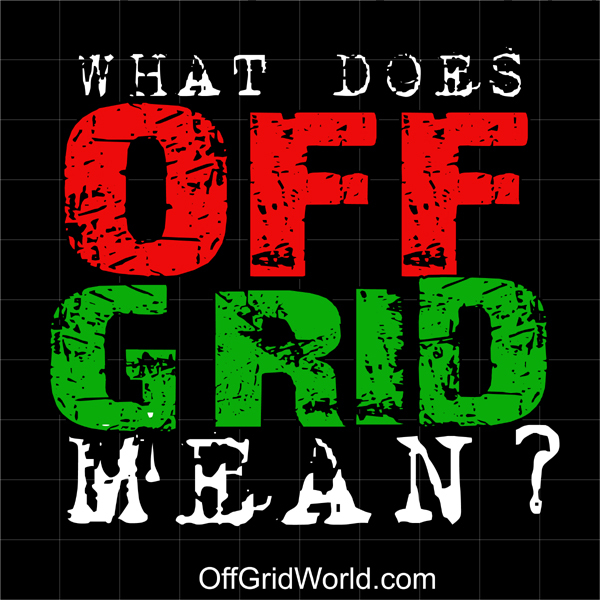 What does “Off Grid” mean? The term “off grid”, or “off the grid” has many meanings, and many people have different opinions as to what “off grid” truly means. The reason for this is simple. Everyone lives their lives differently. I’d like to point out the obvious before we start clouding the issue with definitions, meanings, interpretations, and more debatable opinions. 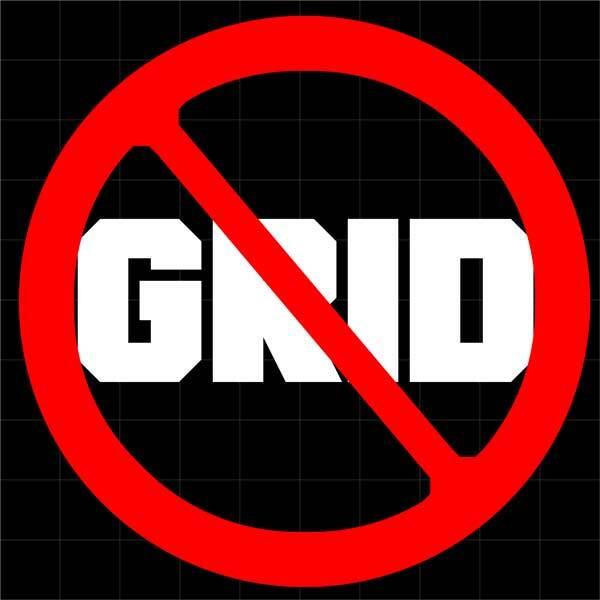 Before we attempt to define “off grid”, we should clarify what “the grid” is, then we can attempt to define what it means to get “off” of the grid. “The Grid” refers to the electrical grid, i.e. the system or network which delivers electrical power to residential and commercial properties, building, homes, and machinery, etc. OK. So now we know what the grid is, we can define what being “off” the grid is. Pretty simple. It means off, as in disconnected. Does being off grid mean one must live primitively like back in the pioneer days? Not necessarily. Some people might opt to live that lifestyle, however, that is usually based on personal preference, is not a hard an fast rule of living off grid, and is usually a personal choice. Living off grid does not mean primitive living. For one person, being off the grid may mean simply being disconnected from the power grid for one person, while another may have the opinion that to be “truly off the grid” they must disconnect from all utilities and live a completely self sufficient lifestyle, free from reliance on public sources of utilities, food or housing. The point being, BOTH of these opinions of what being off the grid means are correct! There really is no hard and fast, black and white definition of what off the grid means because it means different things to different people. Simply put, one fact is undeniable. Off grid means disconnected from the electrical grid. Anything above and beyond that is personal lifestyle choice. You choose how you want to live it. Living Off Grid is simply a way of life.